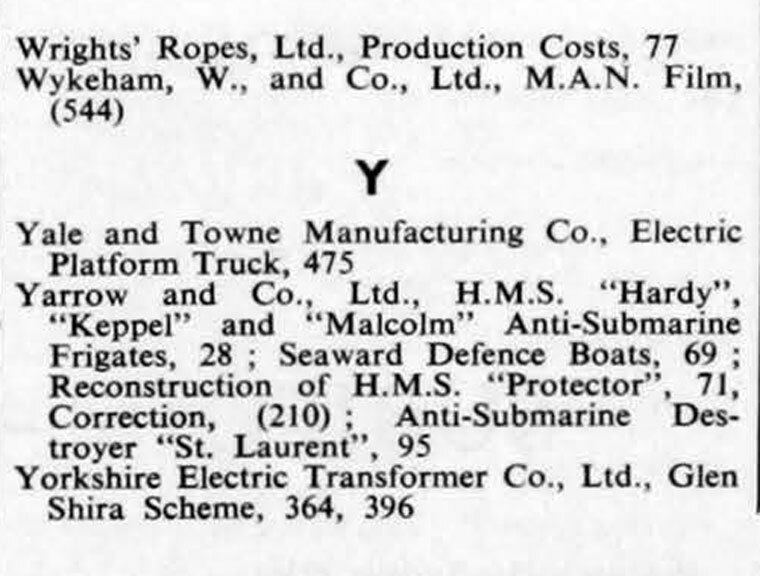 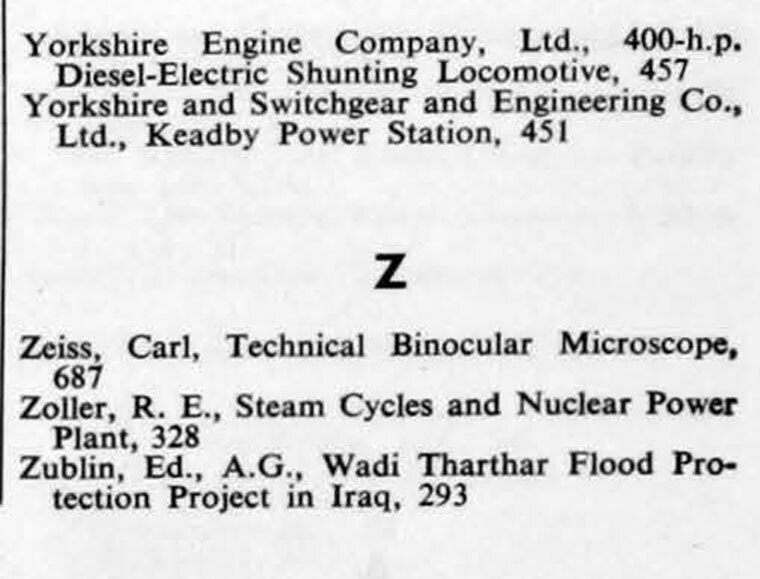 The Engineer 1956 Jan-Jun: Index. 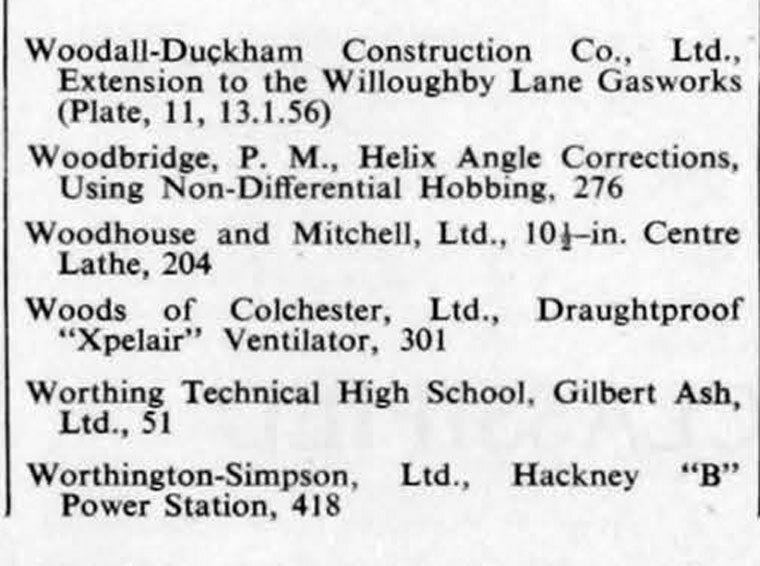 Standard-Vacuum Refining Co., Oil Refining in Australia, 283, 305. 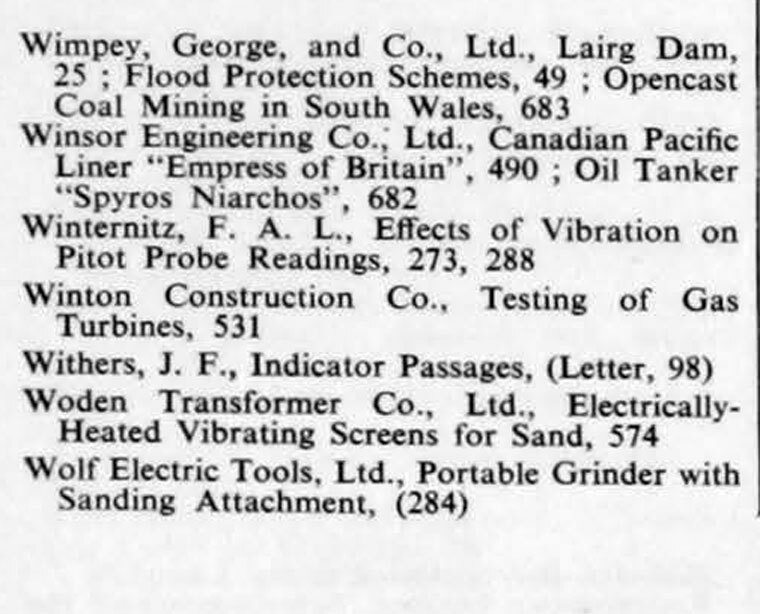 This page was last edited on 21 April 2019, at 10:34.